Your ability to identify any roller, both on and off your press or converting machine, is vital. ARC offers solutions to verify the roller’s exact specifications and status, Signature Engraving and our QR Code technology allowing you to identify a roll or check your inventory. For ceramic surfaces, we offer our signature engraving. We engrave the line screen, volume or any other desired information onto the surface of the ceramic coating. 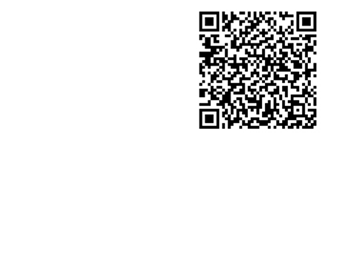 A QR Code is a type of barcode that can be used to share data easily. We can engrave any information you would like into your roller. Here is an example of information that could be engraved into your roll.